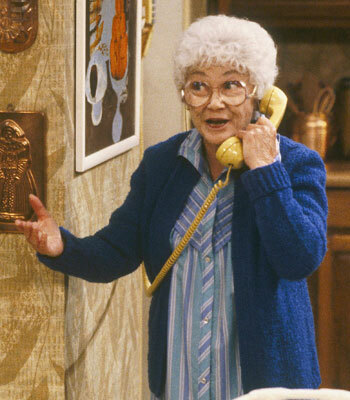 Microaggresion, explained in the style of Sophia Petrillo. Voices are raised; it is the beginning of an adolescent war. The black youth was…. Sophia Petrillo me. When I heard about this latest fracas, I was immediately reminded of that incident. The similarities are downright uncanny.